GoPro Plus, a very popular subscription service offered to users of certain GoPro camera models, have announced that they are now extending the features that are already offered on the platform. 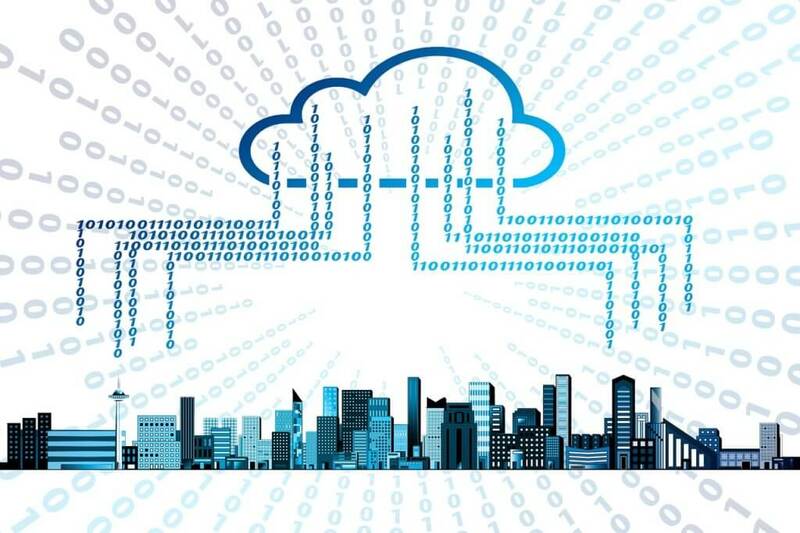 Users who have subscribed to this service will now be offered the ability to host an unlimited number of photos and video on the GoPro cloud storage service. In addition to the unlimited storage, users will not also gain access to even better-discounted deals when they are interested in buying accessories for their GoPro cameras. Users who have been previously subscribed to the GoPro Plus subscription service were already able to enjoy unlimited storage of photographs, but they were limited to uploading a maximum of 35 hours’ worth of video. With the new amendments to the GoPro Plus service, users will not be able to not only upload an unlimited amount of photographs on their account, but they will not also be able to upload and keep an unlimited amount of video footage on their accounts. 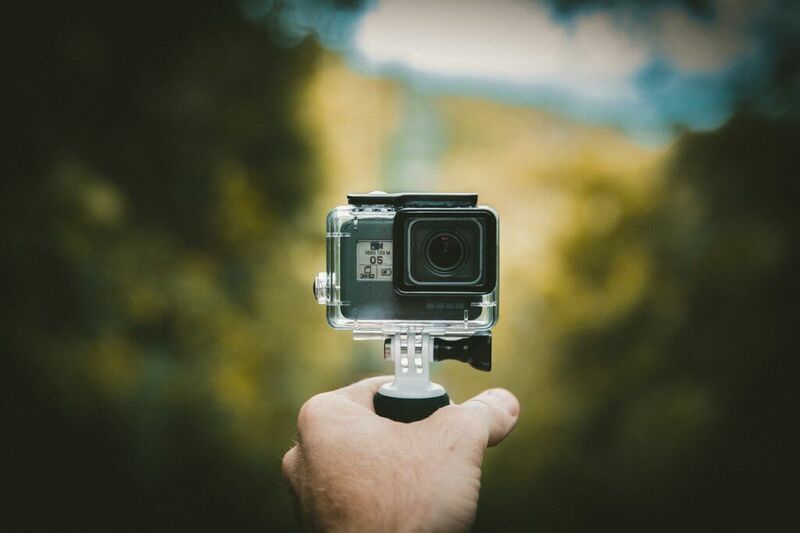 The subscription service also allows users of certain GoPro models with built-in WiFi, such as the GoPro Hero 5, GoPro Hero 6, and the GoPro Hero 7, to have all of their footage – both video and photos – automatically uploaded to their GoPro Plus cloud account. With this new feature implemented, there is no need to worry about having to manually upload photos and videos that were captured with a GoPro to a user’s GoPro Plus cloud storage account – once captured, the data is automatically uploaded, which can then be viewed by accessing the user’s account on the online platform. These are not the only features that GoPro announced when they modified the subscription plan of the GoPro Plus service. 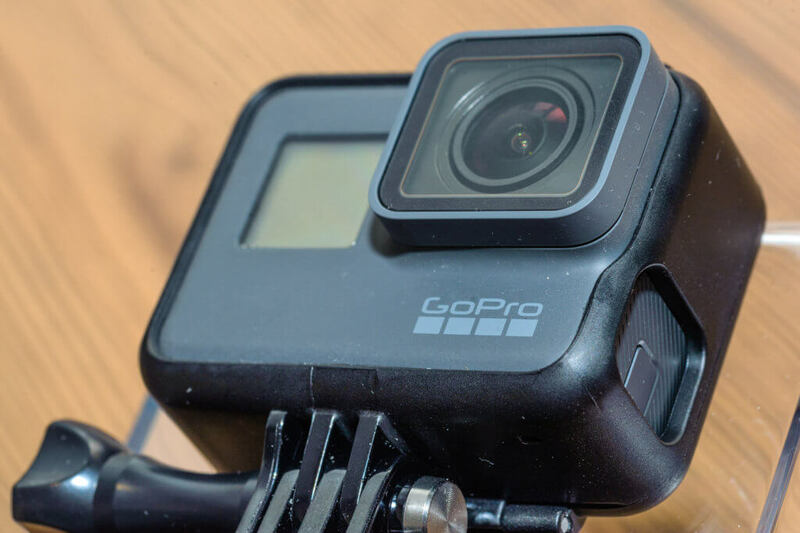 Apart from these additions, customers who have subscribed to this subscription service will now also receive a higher discount on any accessories that they order from GoPro’s online store. In the past, GoPro Plus subscribers already received a 20% discount when they ordered accessories from the company’s online store. Now, the company is offering all of their Plus subscribers access to 50% discount on all accessory orders, instead of the previous 20%. Even though the company has introduced these new additions to the GoPro Plus subscription plan, customers will be happy to learn that they will not be charged a higher monthly subscription fee. The GoPro Plus service will remain $5 per month, as the plan was previously priced, but include all of the added benefits described here. GoPro users who are not sure if the Plus service is for them can sign up for a 30-day free trial, allowing them to try out the service without making any investment for the first month.